The coaches at Indiana Gymnastics Center offerprivate lessons for our current members. Private lessons can be for any skill level, beginner to advanced, and can help gymnasts work on skills or events theymay be struggling with. Private lessons are a great way to get one-on-one help in an environment that will enhance skill learning. One-on-one instruction can assist gymnasts in overcoming “mental blocks” by giving them individual attention and focus on individual improvement. Price ranges vary from coach to coach. Each coach has their own pricing table depending on their experience and how long or how often you schedule your lessons.  IGC does not set the pricing for the coaches. All pricing is done by each individual coach. The front office will not be able to answer any questions regarding pricing. All private lessons are scheduled directly with a coach. If you are interested in scheduling a private lesson with one of the following coaches, give your contact information to that coach or to the front desk to give to the coach for you. The coach will then contact you to go over details and schedule day(s)/time(s) for your lesson. Coaches schedule private lessons around their regular work hours and the availability of gym space. The front desk will not be able to answer any questions about available times for private lessons.Private lessons do not mean private gym. Private lessons may be scheduled while other classes are taking place. The following are coaches that you can contact for private lessons and a list of classes they currently coach at IGC.